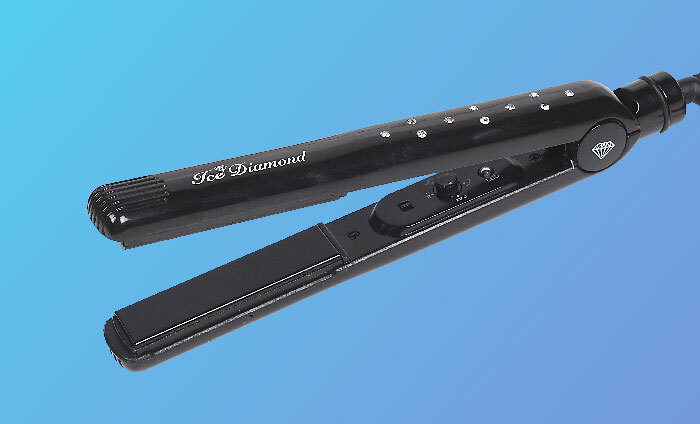 We provide a luxurious range of professional hair styling tools including; hair straighteners, curling wand and travel straighteners. 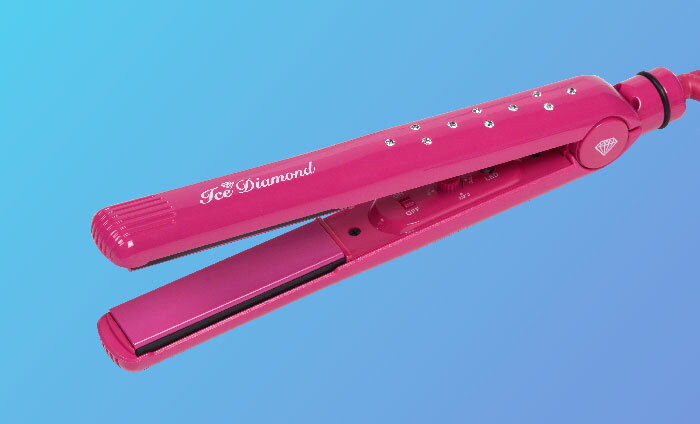 Ice Diamond hair straighteners are the must have hair styler with unrivalled style, performance and technology. Ultimate performance and reliability is the key to the Ice Diamond philosophy. Diamonds are, after all, a girl’s best friend! Included within the price is free delivery to mainland addresses in the UK. We are now able to deliver to most countries within the EU. For security we use PayPal services where you can pay conveniently by card or from your PayPal account. Contact us if you need help, advice or customer support about our products.